This entry was posted in DisNerd Vacations, General DisNerdom and tagged A Running DisNerd, Disney California Adventure, Disneyland, Never Land 5k, Run Disney, Tinker Bell Half Marathon. Bookmark the permalink. Cheering you from the Land of Enchantment. You’ve got this buddy! 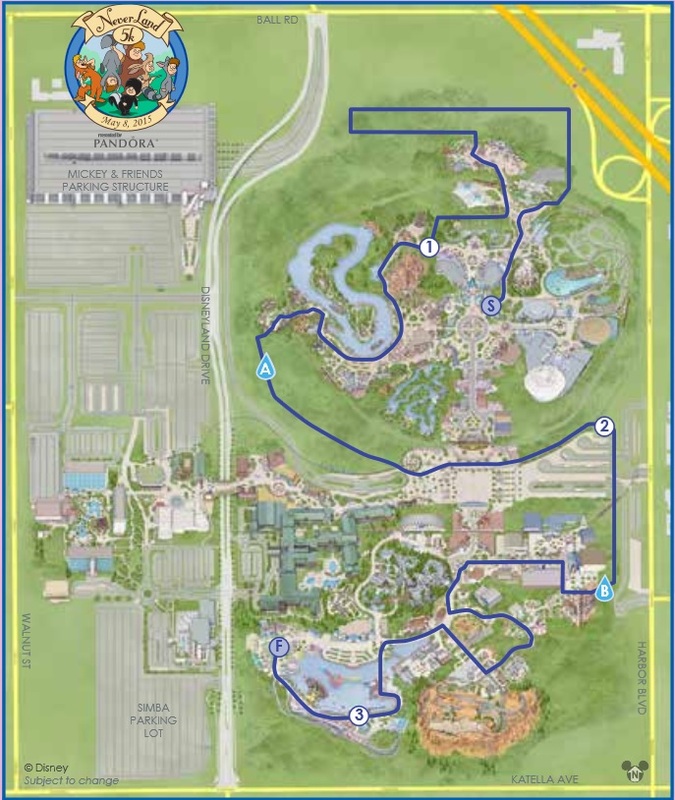 Awesome…the closest I ever got to running in the park (well except for an after hour adventure with a buddy and cast member, ssssh can’t say) was before DCA was built. I used to take a morning run while the girls were all getting ready, and I would run into the parking lot and make a lap through the edges of the lot. And I would go to where the CM’s then parked and wave to all of them as they were driving in. Have fun !! Maybe I’ll do the 5k WALK some day.